Mindfulness is an approach to life that was first developed within the Buddhist tradition. The underlying principle is that the way we think affects our experiences. Stress, anxiety and illness can often be caused and influenced by troubling thoughts, and an uncontrolled state of mind. By learning how to focus the mind, you can access a sense of calm and acceptance enabling you to let go of those anxious thoughts. 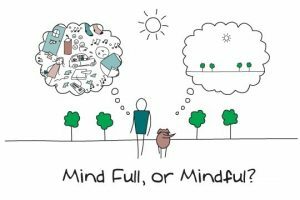 There have been many scientific studies that have shown how mindfulness can help you gain emotional awareness and be fully engaged in how you to respond to life’s challenges and difficulties. Click Here for a FREE Mindfulness session. Enjoy from the comfort of your own home. Taking place in Derby, the course follows the Mindfulness Based Cognitive Therapy curriculum. In a friendly and supportive atmosphere, you will learn how to respond to experiences and situations and develop mindfulness of your body, thoughts and feelings. In between sessions you will be encouraged to devote 20 minutes a day to home practice that will help you explore Mindfulness on a deeper and more personal level. So if you’re looking for a new way to reduce stress and appreciate your life differently, get in touch to secure your place today. The next course begins on 17th April 2019, from 6pm to 8pm, and will be held at The Old Stables, Darley Abbey, Derby DE22 1DS. Debbie has had an interest in Buddhist traditions for many years and has seen first hand the benefits of Mindfulness and Meditation. 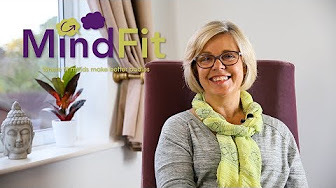 Debbie wanted to share the benefits with others so trained at the Central College of Mindfulness, specialising in Mindfulness Based Stress Reduction (MBSR). Debbie has spent time in India to deepen her understanding of Meditation and has a passion for sharing her knowledge about Mindfulness. For the next available Mindfulness Course click below. 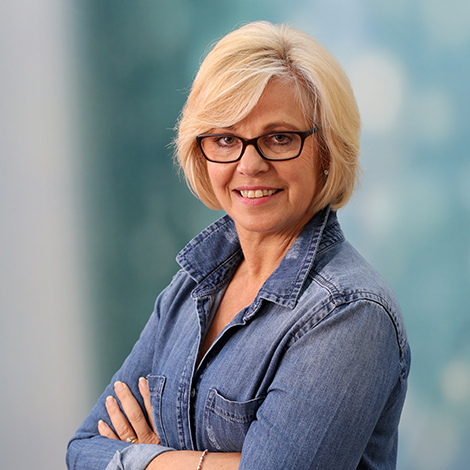 A genuine, insightful and very positive person, Debbie has been fantastic to work with. Her skill, patience and warm approach has helped set me on the right path to fulfil my personal and professional goals. I have found our sessions invaluable and I highly recommend her. Surprised how powerful mindfulness is.. I have been really surprised how powerful mindfulness is. I felt more content and calm even after the first session and that grew as I learned more during the course. 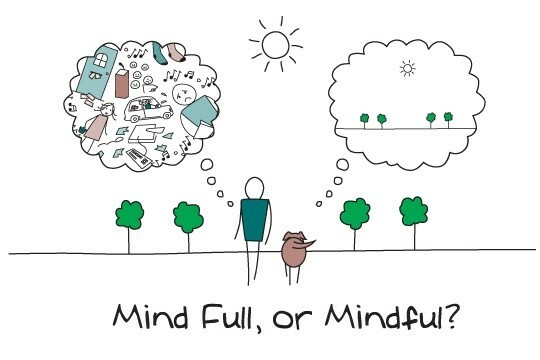 Mindfulness is definitely a permanent fixture in my life toolkit now. The sessions with Debbie were relaxed and informative, allowing everyone to contribute and benefit from integrating mindfulness into their lives. ‘I joined the 5 week ‘Mindfulness at work’ course earlier this year. Maintaining a good work life balance is important to me and in particular ensuring I’m making the most out of my time both at work and at home. I’d heard a little bit about mindfulness before I began the course. I was interested to know more about how mindfulness could help in the workplace and how I could become more aware of habits that may have been holding me back. I am now very fortunate to have a yoga class being run at my place of work, taken by Debbie who also teaches us mindfulness. It’s an uplifting experience and leaves me feeling light and calm after the session. This has been so worthwhile for me and I continue to try and practice the art even when not in the class.